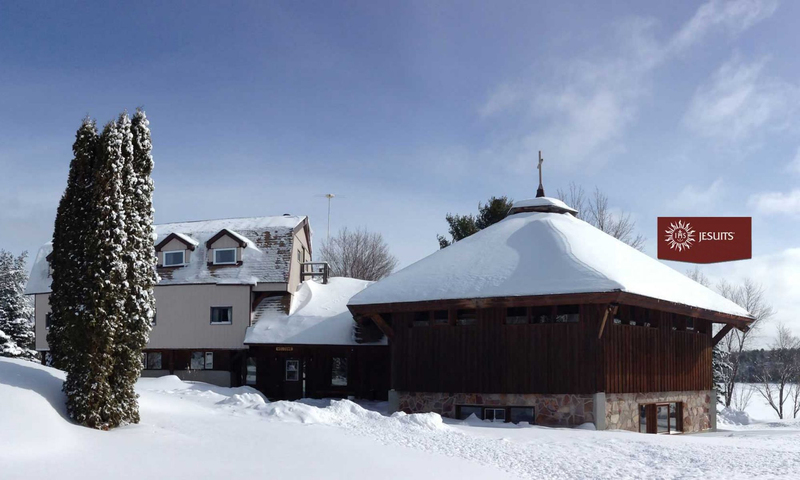 The Role of the Anishinabe Spiritual Centre in the Native Sector – Fr. Mike Stogre S.J. “Without a vision the people perish.” (Proverbs 29:18) Vatican II provided such a vision for the church. The Council drew from biblical, patristic, and contemporary sources-including the gifts of local cultures in this renewal process. As a result the Roman Catholic Church entered a period of revitalization. It also opened the way for an native incarnation of the Church. In the midst of this church ferment, creative individuals like Fr. Michael Murray S.J., the builder and first director of the Anishinabe Spiritual Centre (founded 1979), set out to implement the Council vision. As a result the Jesuit way of being present to the native church of Northern Ontario changed dramatically. The circuit rider era of mission was drawing to a close. It was time for the birth of a truly native church led by native people. Alex Carter, Marcel Gervais, and our present Bishop, Jean-Louis Plouffe all played vital roles in moving towards this goal. The Sault Ste. Marie diocese, in which the ASC existed, had already affirmed similar directions at a local synod in which Fr. Dan Hannin S.J., a life long Jesuit missionary, played a co-ordinating role. Having supported the reintroduction of the diaconate, and going further by devising a commissioned ministry path for women, the stage was now set for similar developments in the native sector. Despite many difficulties, the Anishinabe Spiritual Centre continues receiving candidates for ministry. Today the vast majority are women. In addition to training seventeen men for the diaconate, and nineteen women for the diocesan order of women (now called the diocesan order of service), the ASC has helped prepare two men, Milton McWatch, and George Gardner for the diocesan priesthood. Next PostNext The ASC Revitalization Project – Paul Robson S.J.